This time of year is all about family, friends, food, lots and lots of food, and of course, ART. 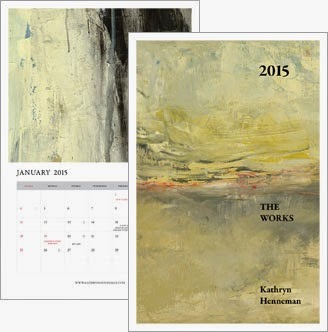 I wanted my new 2015 fine art calendar filled with gorgeous images that would make your coming year special. I am also thrilled to announce that my 2015 calendars will be available in the Avila retail shops at Phoenix Sky Harbor International Airport; along with several original artworks for sale. 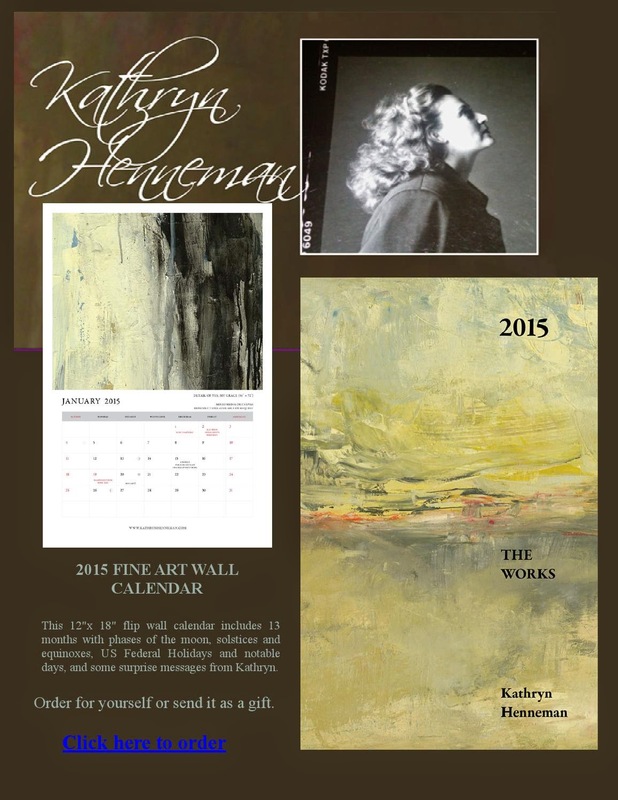 Really connect with friends, family, and business people with the gift of my 2015 fine art wall calendar. All best wishes for a wonderful holiday and a prosperous New Year. Read Kathryn's full newsletter here!